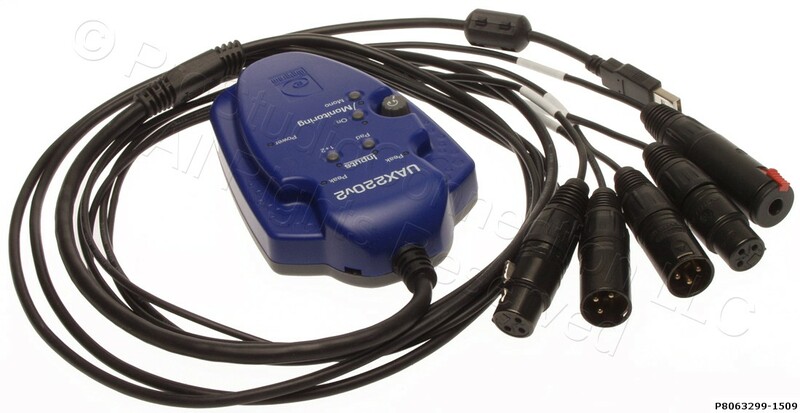 The Digigram UAX220v2 broadcast Audio interface is a professional USB audio interface that has been specifically designed for broadcast and other demanding pro audio applications. Featuring 2/2 high-quality balanced analog I/Os, it combines Digigram's acclaimed audio performance with the ease of use of standard USB Audio. More information may be obtained from the User Manual. 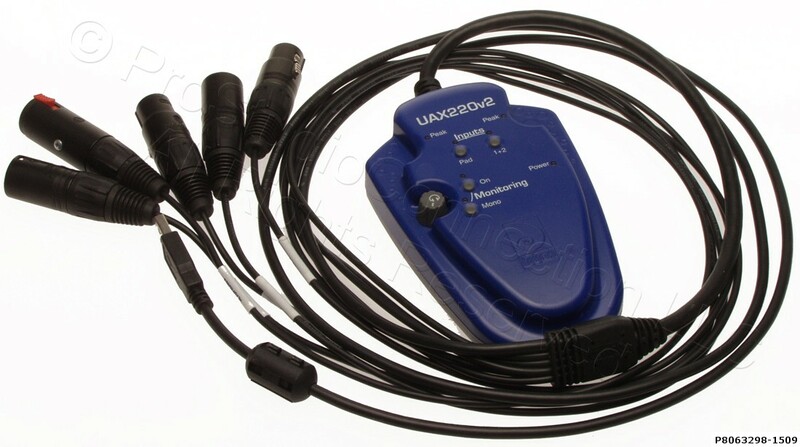 As a true plug-and-play device, a single UAX220v2 is the ideal solution for users with multiple computers; for example a laptop computer on the road and a desktop computer in the newsroom or studio. 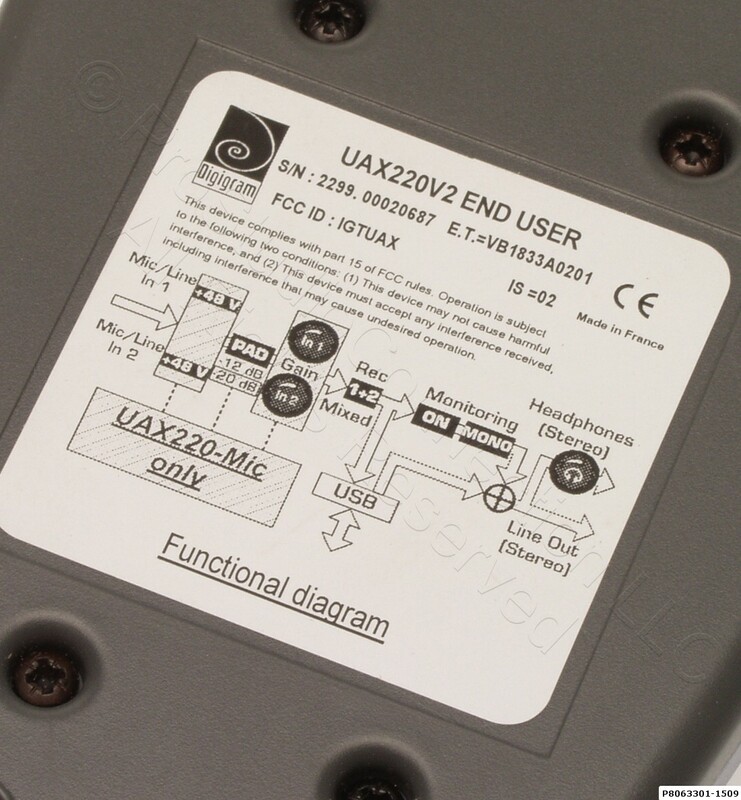 When connected to the USB port of a computer, UAX220v2 is automatically recognized as an USB Audio-compliant device and is immediately operational. 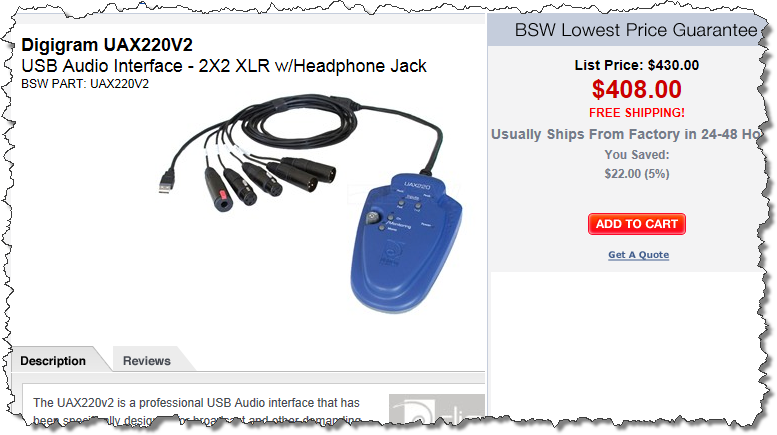 Neither a specific driver nor an external power supply are needed. 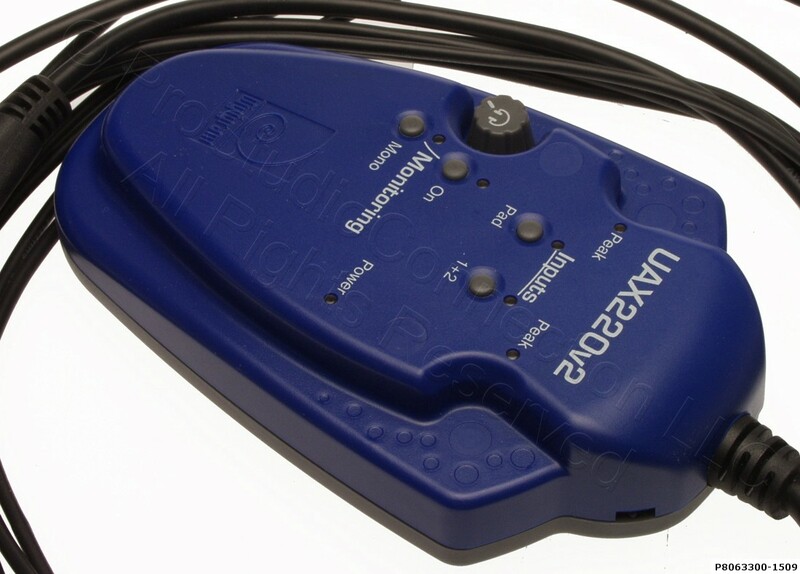 Note:the input monitoring is mixed on the output with the sounds played by the application. Optional input monitoring in mono mode: “left channel + right channel"